The Chequers Inn - Book the The Chequers Inn online. 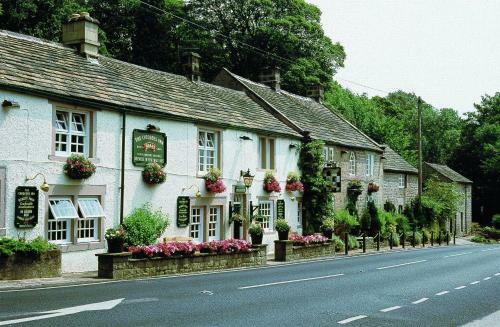 In the heart of the beautiful Peak District, The Chequers Inn is a 10-minute drive from Chatsworth House. The traditional country inn has a pub restaurant and real ale bar with free Wi-Fi access.